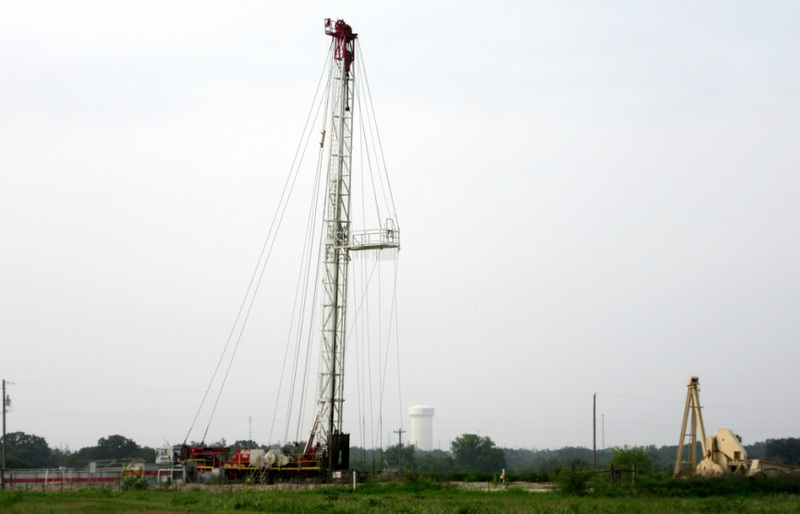 Fracking in Brazos County threatens our air, water, health, roads, and property values. We need an air monitor and regular testing of our water supply. Help us get our government to protect our quality of life and ensure that the costs of fracking are paid by the frackers, not our community. Our water is also at risk. Frackers are drilling through our aquifer to reach the Eagle Ford Shale. Will fracking on or near your property reduce your property’s value, increase your insurance premiums, place you in default on your mortgage terms, keep you from being able to refinance, and/or keep a potential buyer of your property from qualifying for a new loan?